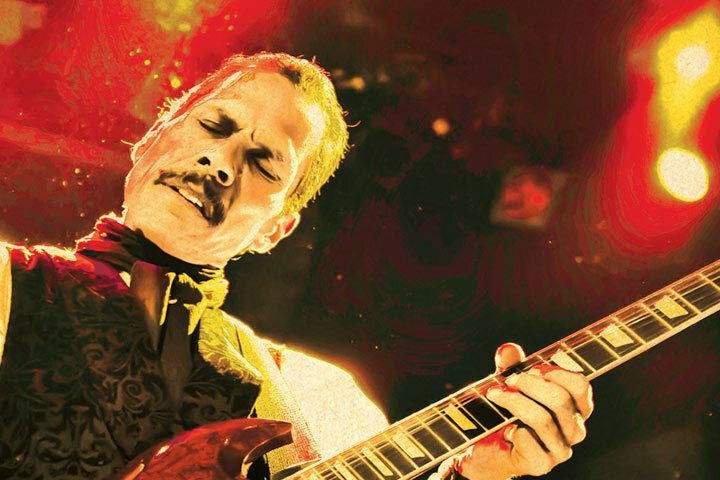 Rhythm & Blues legend Shuggie Otis came out of retirement – or a really long hiatus, depending on how you look at it – a couple of years ago to perform his first live dates in years. The critically-acclaimed artist shook off the ring rust and managed to lay the smackdown on audiences with an exciting live show that included new takes on classic Otis songs like “Inspiration Information,” “Shuggie’s Boogie,” and “Strawberry Letter 23.” A brief 2014 tour led to Otis’s first concert album, Live In Williamsburg, which was released last year on CD, vinyl, and DVD. Otis will hit the road again in July for a coast-to-coast barnstorming tour across North America. 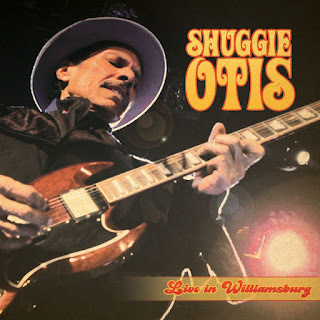 To give you an idea of the kind of show to expect, I wrote in my review of Live In Williamsburg for The Blues magazine (U.K.) that “Otis’s vocals and guitar playing show little or no rust here, displaying the same livewire electricity as his groundbreaking 1970s work, albeit tempered with experience and wisdom.” Shuggie possesses a unique musical voice and blues-based guitar style that incorporates elements of funk, soul, and rock ‘n’ roll unlike any artist before or since. Blues Legend B.B. King, R.I.P.